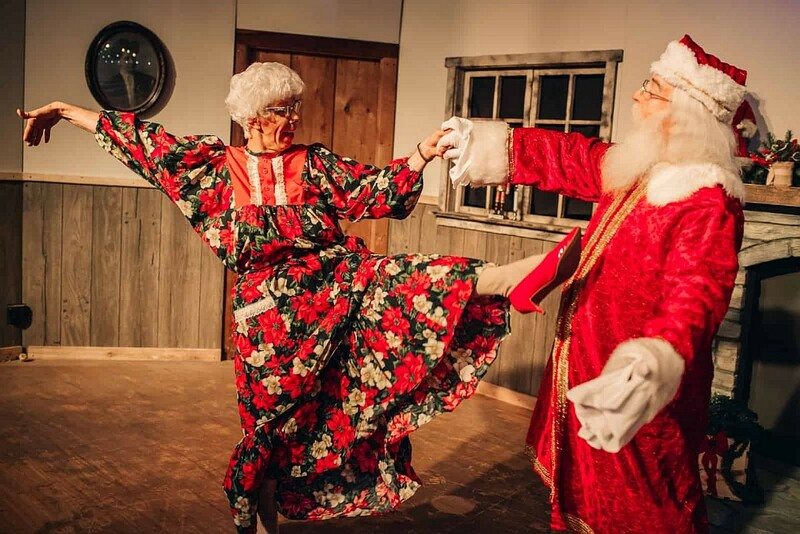 Santa & Pancakes is not currently scheduled in 2019, or unavailable booking through us at this time. Join Santa, Mrs. Claus, the Elves, and Santa’s helper for a pancake breakfast and a hilarious, entertaining morning show! Comedy & Fun for All Ages! 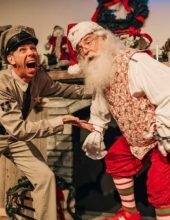 Breakfast, Show, Santa, & More! There’s no better way to celebrate the holiday season than by joining Santa for an unforgettable pancake breakfast! This brand-new show features LIVE entertainment that the kids, adults, and all ages will enjoy! 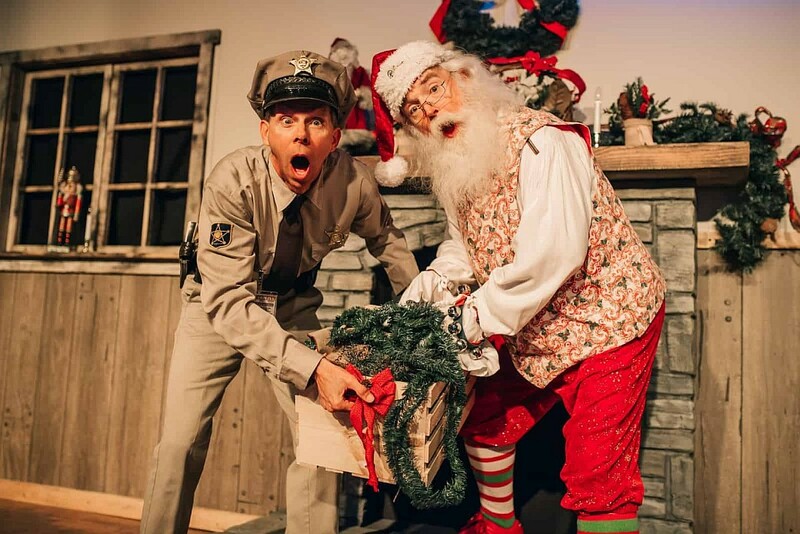 Debuting for the first time ever in Branson, this new Christmas show delivers laughs, entertainment, and leaves you with memories you won’t ever forget! Santa, Elves, Mrs. Claus, & More! Get in the holiday spirit as you’re taken on a wild journey and join Santa, Mrs. Claus, and the elves as they get ready for their biggest night of the year… Christmas! 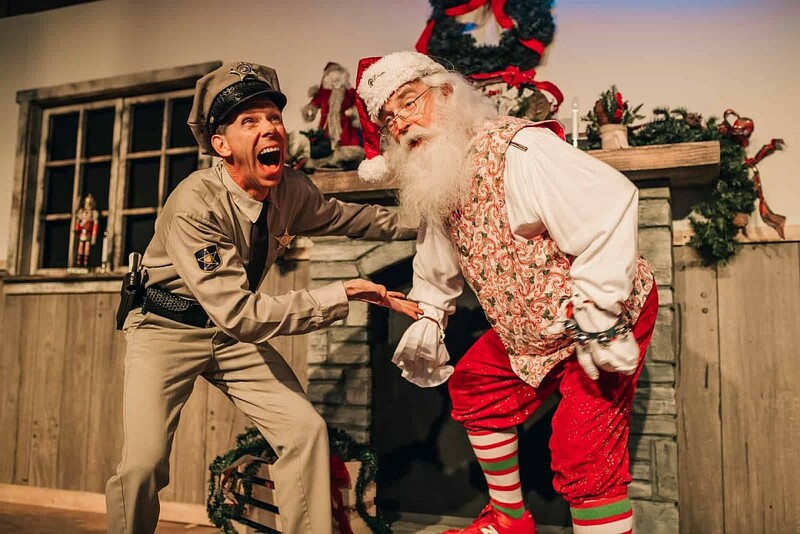 Featuring one of Branson’s most beloved and entertaining comedians, this talented cast promises a Christmas show and LIVE production unlike any other! 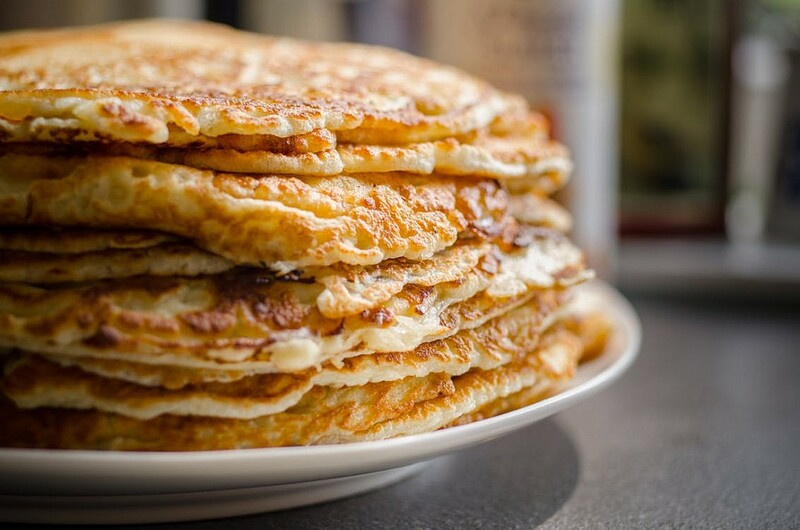 This morning show will get your day started off on the right note, with a full pancake breakfast served prior to showtime! 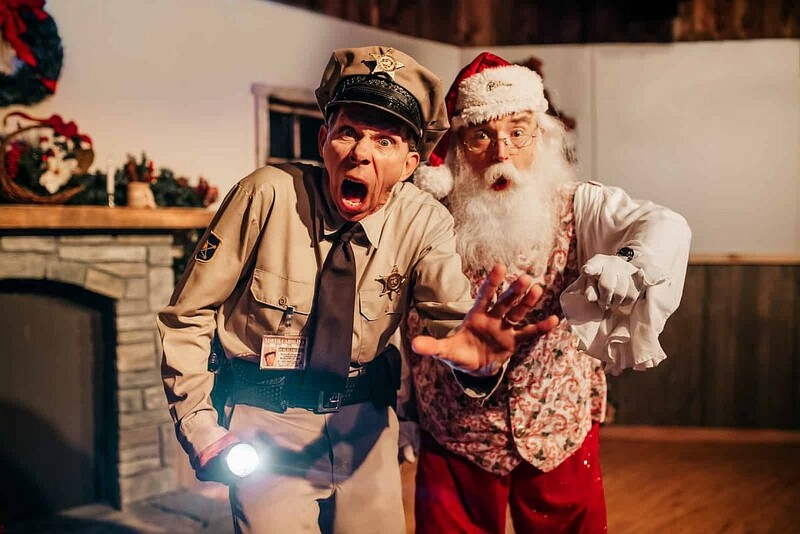 It’s one of the only breakfast shows in Branson, with a special holiday flair that everyone will enjoy! In addition to the pancake breakfast and show, all guests will receive FREE admission to the new North Pole Adventure – a walk-through Christmas light display featuring thousands of twinkling, sparkling lights!